In my career I have spent the last 40 years being engaged in sales and support to healthcare companies. During this time, I worked with many CFO’s of medical companies to finalize technology purchase decisions. I am not sure that in today’s environment our discussions would follow the cost-price discussions that were often the deciding factor back when I began my career. After taking a look at the way healthcare has changed in the last decade or so, one area of responsibility that has had significant change is the role of the CFO. If you look back at the role of the CFO prior to the financial crisis of 2008 and the Accountable Care Act becoming law in 2010, the traditional functions and responsibilities were often delegated, and the CFO assumed the broader, integrated, and more strategic role. 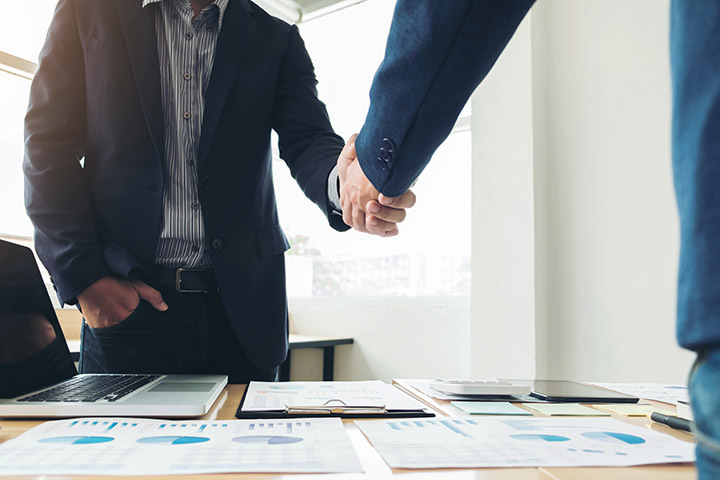 Score keeping, budgeting, analysis, and risk management assessments all still needed to be done, but strategic direction and alignment often fell on the CFO’s shoulders instead. He or she often formed a closer working relationship with the CEO. The CEO looked to the CFO to be an extension of their own role in establishing the frameworks that enable resource allocations and investments that are designed to deliver long term value. Patient care and investor expectations have changed dramatically in the last decade. The role of the CFO has changed to meet those expectations. While cost reduction efforts continued to be important, the CFO of today is often directing the forward momentum by assessing the market and competitive activities, as well as looking for opportunities to expand services in the areas that will drive revenue. He or she must be current on reimbursement trends and their impact on the financial health of the organization. Often, they are the in between with the multiple payors and must balance contracts to ensure profitability. Working with physicians and other clinical leaders the CFO must insure that the initiatives and strategies they are pursuing will enhance patient outcomes, attract new patients and improve the patient experience. To do all these things and more, the CFO must become an influential and integral team member who works closely with department heads - whose responsibilities range from supply chain, risk management, IT and clinical staffing and recruitment, just to mention a few. This evolution of the role of a CFO from a singular, often backward look at the business with an emphasis on costs management, has led some to leave their jobs, and others to thrive in this diverse and more enriching new role. Companies seeking to provide products and services to healthcare providers often find this new decision and leadership role difficult to work with regarding their offering. Initial and total costs are important to them. Features and benefits rarely gain their attention. The strategic direction of the organization and how your solution aligns is important. How your solution will enhance patient care, reduce readmission rates or other quantitative and qualitative measures are important. The other leaders have assessed and supported your solution over their present or competitive options. Each person will have their own priorities and list of preferences but recognize that no longer is the CFO going to evaluate based solely on price. There are many considerations and the more you can demonstrate how your product or service helps them achieve that goal, the more success you can have as you anticipate.